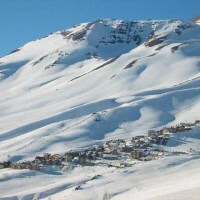 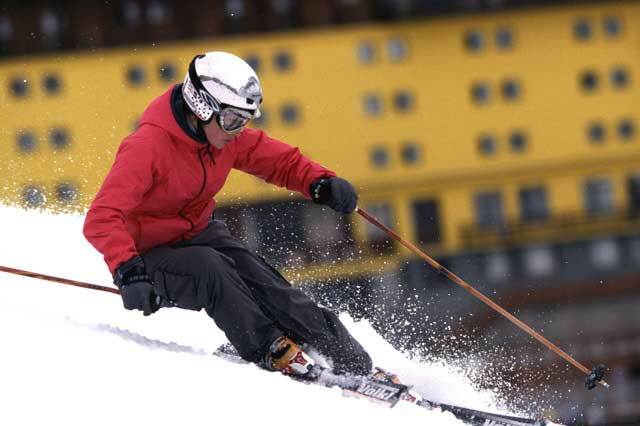 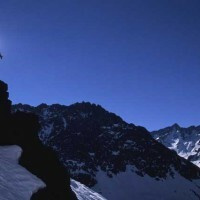 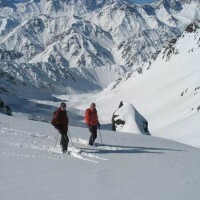 Program: Varied and challenging resort skiing & snowboarding with lift access. 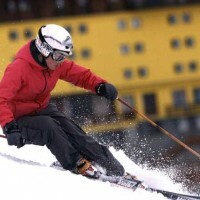 Level: Geared to beginner, intermediate and advanced skiers and snowboarders. 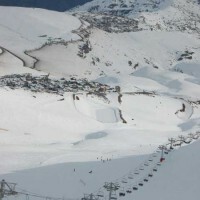 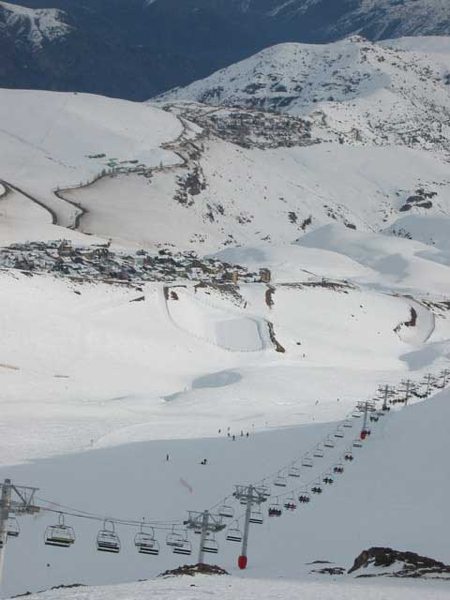 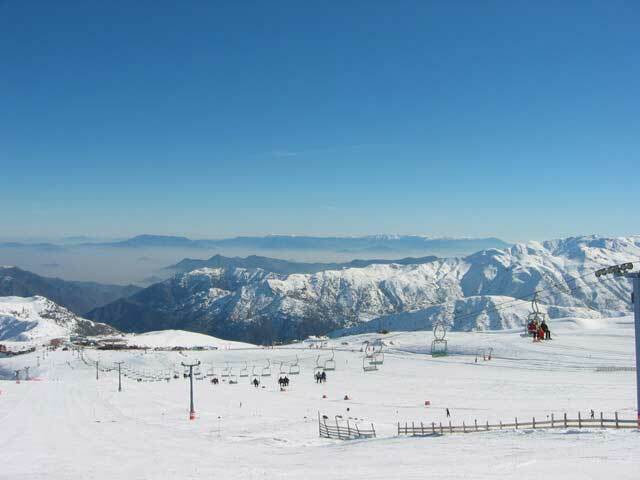 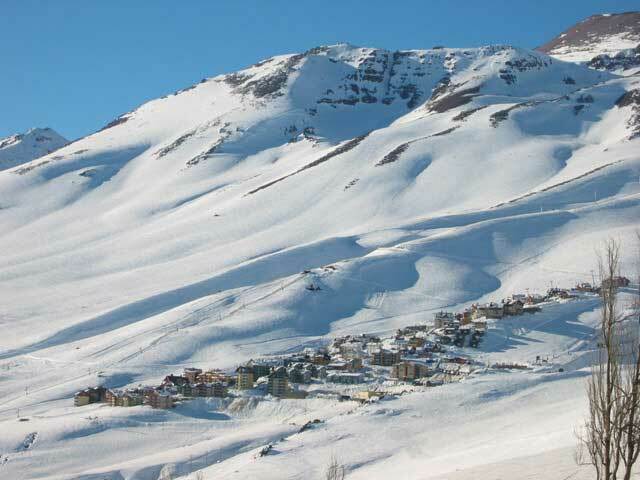 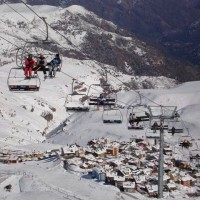 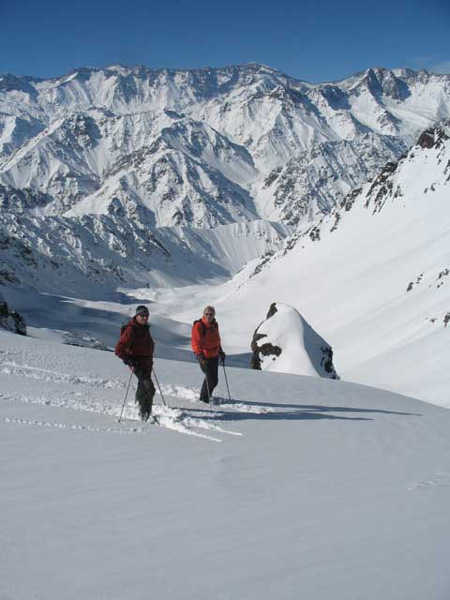 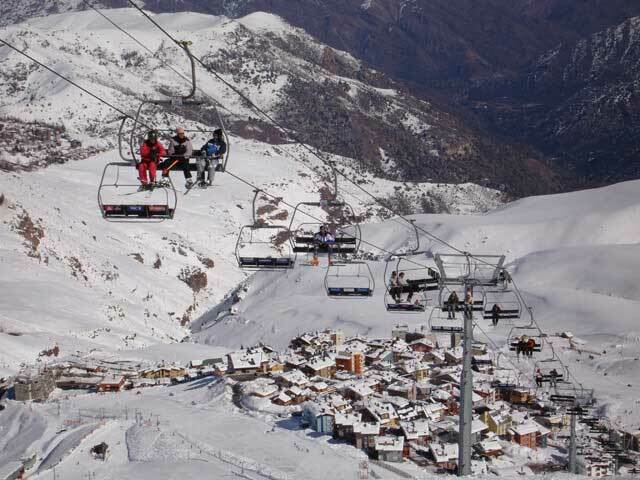 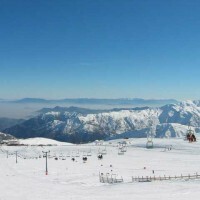 Our ski rental location in Chile. 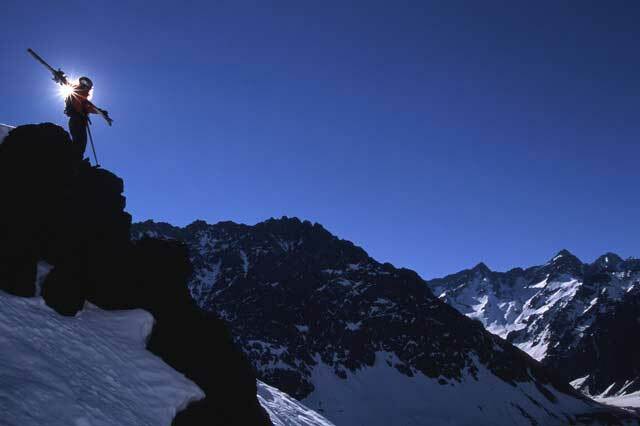 KL Adventures strongly recommends that you enroll with Global Rescue prior to your trip.